Our Shop has been providing quality framing and design since 1978. 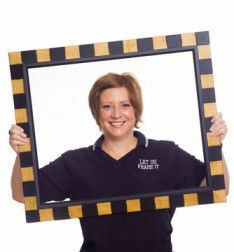 Let Us Frame It is a full on-site framing service with over 5000 unique moulding frames to choose from. We offer custom picture framing and limited edition prints by local artists. We are devoted to preserving the fine art of framing using techniques, materials, equipment but most of all an artistic eye. Whether you are looking to enhance your office or home, our framing expertise will leave you with the perfect piece for your wall! 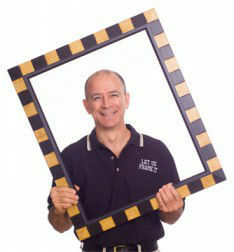 We are a husband and wife team, dedicated to providing our community with the highest quality framing we possibly can. We specialize in creative design and process ALL of our work on site. We are based in the College Park area of Orlando, Florida.